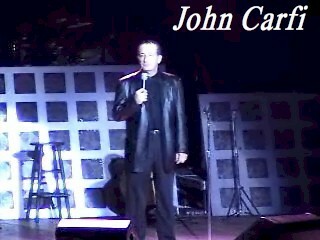 Comedian John Carfi is a Clean comedian who opens for Kenny Rogers, Michael Bolton and many others. TV: Central central, HBO, appearances. John will travel nation wide .John can perform for small or large audiences. Any size Party or event, Corporate shows large and (link hidden)hn has been doing Comedy for over 25 years professionally and can handle any type of audience in any (link hidden)sinos,Concerts,Clubs, Fundraisers,Parties,Business and (link hidden)hn has opened for over 130 headline acts in large venues. So refreshing - great clean humor. Saw you at the Broadway Theater in Pitman, NJ tonight and you were hysterical. Hopefully I will be able to see your act again in the near future. Keep up the great work you had the attention of the whole audience from beginning to end and had everyone in stitches. Just came home from our event:Military Appreciation Night and I'm still laughing. We hired John to entertain our mostly senior audience and hoped for the best and he was the best. In past years we've had comedy nights for this event and would sit and cringe at the humor. Even after explaining what we expected for our people. Like the previous review I to was in pain from laughing. Literally. Our organization hit a home run tonight. Thank you John. John had contacted me via my request into Gig Salad for my company's chirstmas Party. He is a true professional and had kep a promise of an eventful evning of entertainment. His material was very good including the skit that he is widely known for which he perfomed at the end of an hour long show. He had great positive interaction with my guests. My employees, their Spouses and myself truely enjoyed his show. I would highly recommend him for an event where you need to be entertained, however please be advised, your ab muscles will get a great workout! What a great bunch of people,I had a fun time entertaining them. It was a small crowd that sounded like hundreds. Comedian John Carfi is original and clean or can be on the edge if you like.-He can perform in front of any kind of audience. Small to Large audiences.older or young. Corporate, concerts, casinos ,cruises-Holiday company shows. He has audience participation.His show is about 45 to 60 minutes long but can be adjusted to any length. If you are looking for more then one comedian John can set you up for a night of comedy. 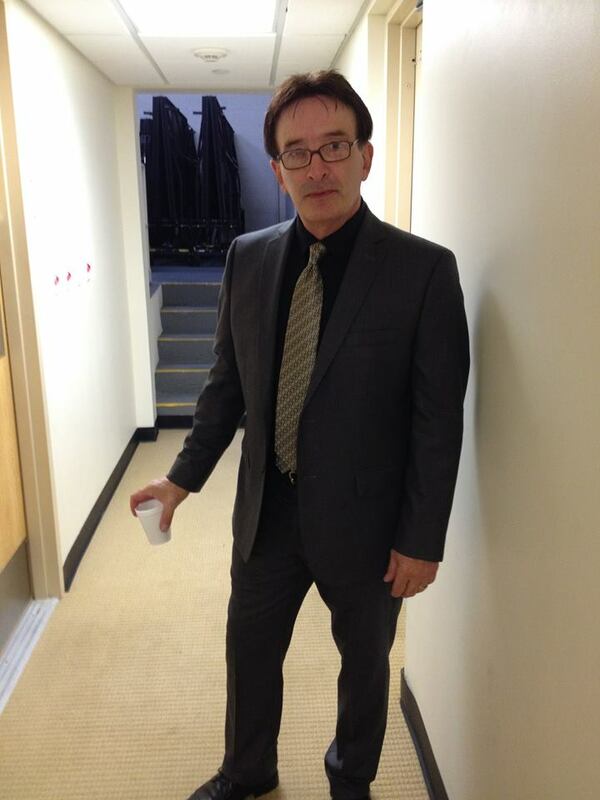 John has appeared on many TV shows including Comedy Central ,HBO and Others. John Carfi has been delighting audiences for many years with his sharp wit and polished comedy performances. 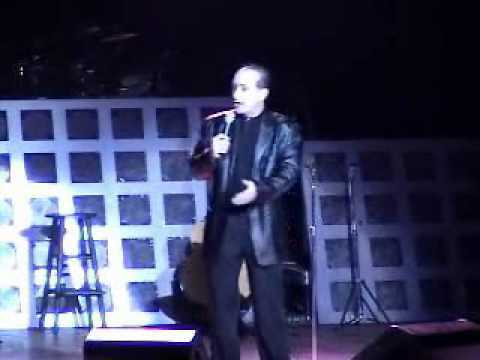 In addition to having appeared on numerous television programs including the Ricki Lake Show, Comedy Central Channel , Entertainment Tonight & the Statler Brothers Show and many others, he has also hosted his own morning radio show on WZZO in Allentown,PA and appeared on Cruise ships and at comedy clubs across the country. John has opened for dozens of nationally known entertainers in concert venues, show rooms and CASINO'S nationwide and the best part of it all, His act is CLEAN,FUNNY and Original . John has performed for countless corporations including IBM, Westinghouse, Citibank as well as hundreds of Casino hotels & Clubs such as the Comedy Store, Carolines, the Improv, Sands, Tropicana, Caesar's, Trump Plaza, Showboat etc.